We are on hand to get you going again if you put the wrong fuel in your car in Burnley or Nelson. 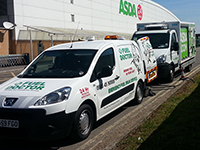 Call your local Burnley Fuel Doctor for the best 1hr recovery and cheapest independent fuel drain. It's rubbish, you've just put petrol in your diesel car, van, lorry or motorbike in Burnley or Nelson and then you are stuck on the forecourt of the petrol thinking how did this happen? 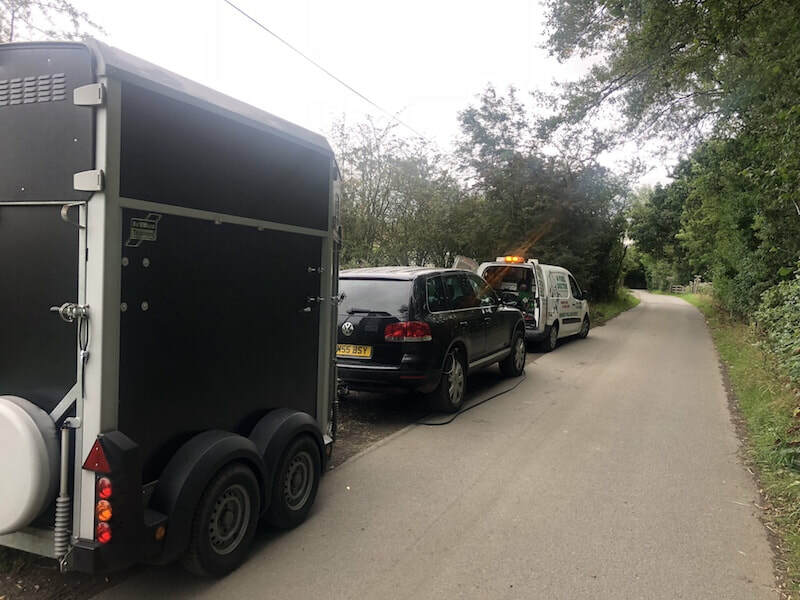 Well you're not alone, loads of motorists stick the wrong fuel in their vehicles in Burnley and throughout the UK so that is why we are here to help you get back on the road when you put wrong fuel in. Everyday roughly 120 people will put the wrong fuel in their car in the Burnley area, whether its diesel in petrol or petrol in diesel. It's a very common mistake and easily done, we understand that you need us there fast and to get back on your feet to get on with you life. 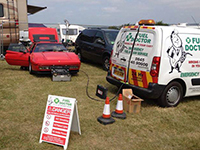 Fuel Doctor are a national company with technicians in Burnley on standby. 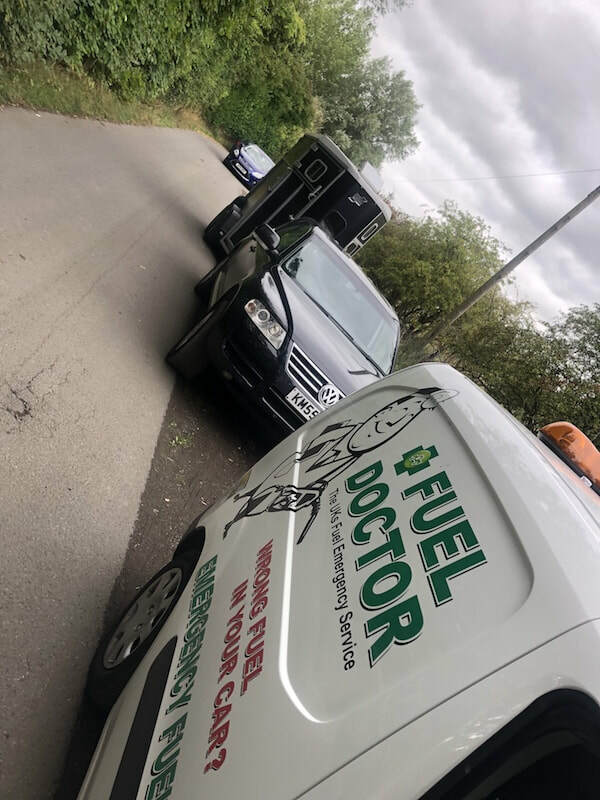 If you have put the wrong fuel in your car you can call us anytime of the day and you will have a dedicated local Fuel Doctor from the Burnley area to get you back up and running. We helped this customer in her A Class Merc out of sinking water after she put petrol in her diesel car in Nelson, Burnley. Customer in Burnley added petrol her diesel car which shut down the engine as she was leaving the Burnley forecourt. She called us and we were there in no time to get them back on the road. 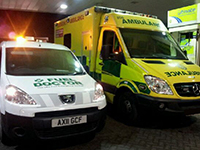 Customer in Burnley accidentally puts petrol into diesel engine. Luckily this guy called Fuel Doctor and we were on route to save the day. 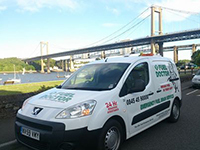 our trained professionals were on the scene quickly and to the relief of the customer were able to pump out the wrong fuel in no time and he was on his way.